When I first saw this latest picture of Sonya which Tatyana sent me early yesterday morning, I could not help but be struck by the by the hopefulness in her eyes. The physical toll this child has endured has been unimaginable, but she seems to be very resilient and this is cause for joy. The progress she has made is due in part by the skilled hands of Dr. Superina, and all the doctors and staff at Children’s Memorial. I also believe that prayer has been the undergirding force behind her progress, and along with Tatyana I want to thank all of you. We had a rough day on Thursday- I would call it a gastro-intestinal crisis! The NG tube was removed on Wednesday and she could even drink Pedialites and everything seemed to be okay, but on Thursday doctors wanted her to start eating, but that was not to be so she started vomiting again. She was cried all the day long and they decided to put the NG tube back. So we had another bad night beginning Thursday to Friday. She continued to vomit and was feeling very bad. She was very tired also and was not interested in any activity- even music therapy. She was not even reacting when I left her with volunteers as I had to go to where I was staying for half an hour- just to pick some needed items. When I returned, she was crying because she had seen me- it was a reaction, even though negative. Sonya was moved up to the 5th floor at 7 p.m. on Friday after 5 days spent in ICU. They removed the NG tube, so she started feeling better and even smiled once to me. She slept well this night, and I believe that from now on she will recover sooner, having more rest and feeling less stressed. Please continue to pray for stomach as it seems to be very sensitive still. She vomited a little this morning (Saturday), and started crying again. They crush her pills (blood thinners), but they irritate her empty stomach. I was always try to protect her sensitive tummy by giving her omeprazole which reduces acid production and I keep her on diet. Now they are giving her Aspirin without any protection and she continues to vomit. And – the varices are still there, so they have to think about protection from bleeding. This is a major concern that I wanted to share with you. She is still so very weak and tired, having almost 11-hours of abdominal surgery, being 5 days in ICU where she was bothered every 20 minutes, and never getting any rest which she needed the most. Hopefully things will improve for us since we are here. Thank you for your concern for us. “I’ve seen your incoming calls but couldn’t answer. We’ve had a very rough day and night. Only now she feels better. 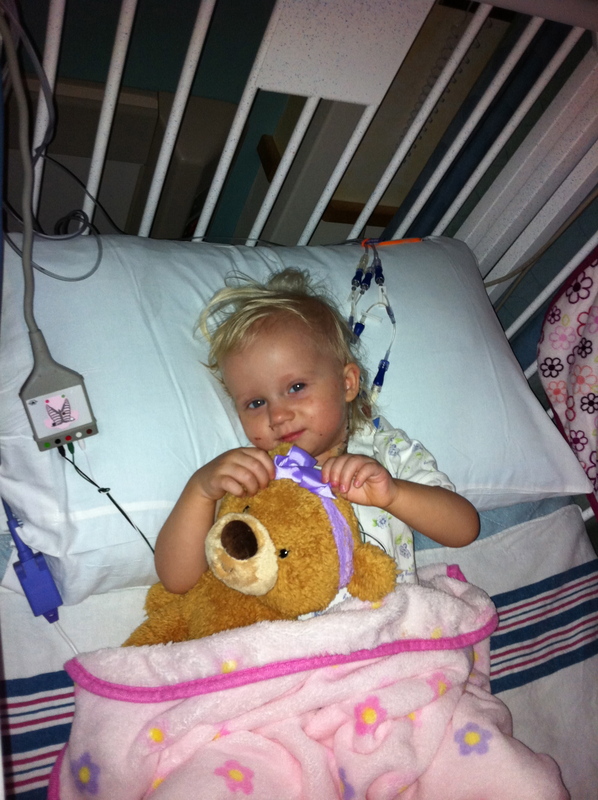 She was extubated yesterday at 2:30 p.m. and was having trouble with breathing. She has pneumonia and needs oxygen all of the time, they tryed to reduce it’s volume but she turned violet in a seconds and her saturation failed. Also yesterday she had problems with pain control. Since she has been extubated and they were not sedating her anymore, she was very restless, and has been moving and crying quite a bit. She became tolerant to morphin really quickly and we’ve seen the side effects such as breathing depression and agitation. Doctors didn’t really want to do anything about that until the new doctors from the pain control team came and observed her crying. They switched her to another drug and as soon as it started working, she felt more comfortable and was even able to sleep. But as you know the nurses are going back and forth all af the time and they kept waking her up all of the time to draw blood, check her IV lines, and to take her temperature etc. It is hard for her to have a long, healing sleep. I have been there beside her most of the time, keeping her from harming herself, wiping off her precious tears, pushing the PCA button every 8 minutes or so, singing songs to her, or trying to do at least to comfort her. Today they removed the NG tube and PIV. The arterial line started leaking so they had to remove it because arterial bleed is dangerous, and a fast way to loose blood. So she’s got only one PIV,CIV nasal oxygen catheters, and has a pressure measuring manget on her. She is drinking juice with water now and looks happier then a day before”. Tatyana is very tired and emotionally drained. 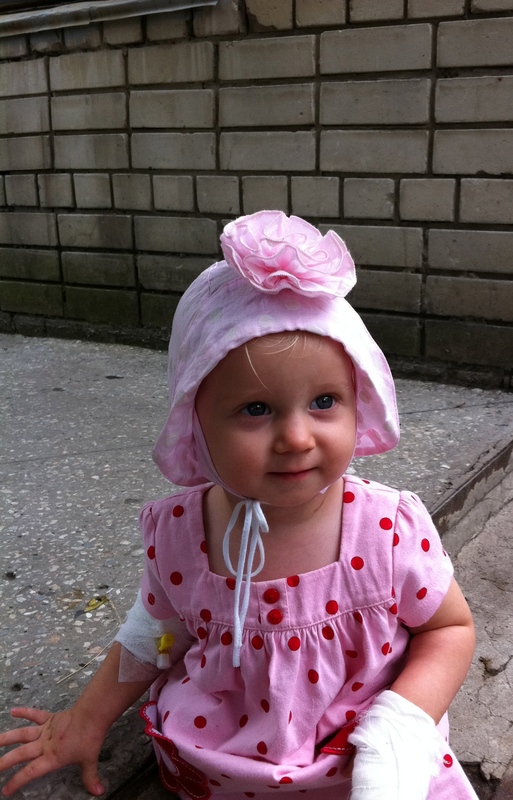 With Sonya now being able to drink juice and even looking happier, maybe Tatyana will be able to get some more rest. As we continue to pray for Sonya, let’s also remember Tatyana and her family back at home. It’s now shortly after midnight here where I am, and I want to update you on Sonya’s operation which took place early yesterday morning. Shelly Hart was able to spend the day with Tatyana while she was in surgery today and again I and other’s are most grateful for that. In Shelly’s own words I have copied and pasted 2 posts she made on Faceboook a few hours ago. “Headed home. So thankful for the opportunity to meet an amazing woman who went to extraordinary lengths to save a baby that nobody wanted, in a country that viewed her as “damaged goods” and told her to leave her to die. Most of us dealt with medical problems with our birth children, but this mother CHOSE her, knowing the rough road ahead. I am utterly amazed by her compassion and faith”. “Sonya is finally out of surgery after 11 1/2 hours of being under anesthesia. Dr.S tried 5 times to connect the shunt, but it clotted off almost immediately every time. He ended up doing a messocaval shunt which is the least desirable, but …is open and flowing. She is stable and Tatyana is anxiously awaiting to go to ICU to see her. They left her intubated for now to give her little body a break. 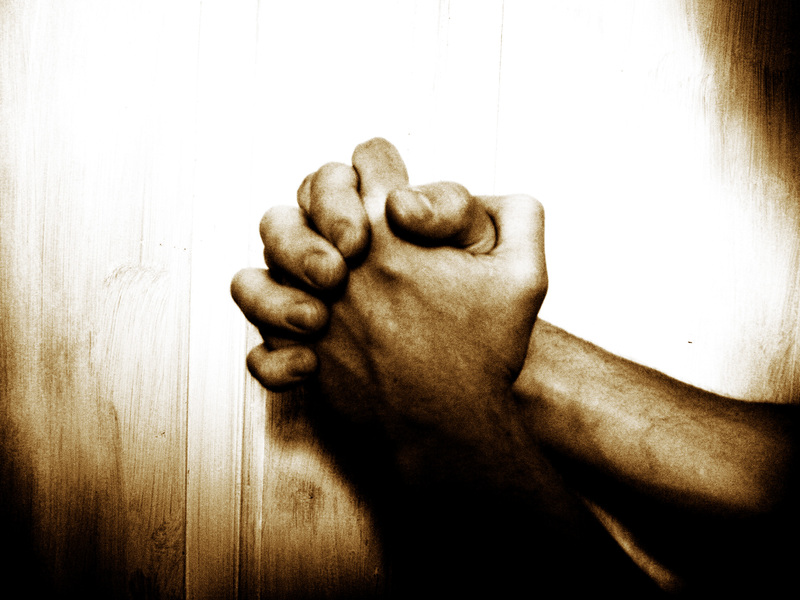 Please pray that Tatyana will get rest and have strength to care for her and for Sonya’s quick recovery. It has been a day with tears of joy and tears of disappointment, but God is in control regardless if the outcome”. Thanks again Shelly for your compassion and care for Tatyana yesterday. Also want to thank everyone else for praying and for your words of encouragement for Tatyana through Facebook and otherwise. Please continue to remember Sonya and Tatyana at this time. I hope to speak with Tatyana later this week. I’ll keep you all posted. This entry was posted in esophageal varices, portal hypertension, rex shunt procedure on September 4, 2011 by Clint.